Early this week we read this piece by Dr. Diane Levin, Professor of Early Childhood Education at Wheelock College in Boston, published by Community Playthings. Dr. Levin aptly asks “What has Happened to Play?” We knew that play has been on the decline at home for some time now. [i] Television, video games, and the internet have become many children’s primary source of entertainment, while active, imaginative play has fallen to the wayside. But we were surprised to read that even in preschools and early childhood programs, free play is disappearing from the schedule. Dr. Levin explains that recent school reform mandates are placing strict benchmarks on early childhood programs and high achievement expectations for very young children. In response, educators and program administrators have had to cut back on play time and focus heavily on measurable academic skills. Dr. Levin noted that some teachers had even reported that their students are allowed only 20 minutes of recess two or three times a week. Children’s environments, both at home and away, should encourage their natural tendencies to move, play, and use their imaginations. Consistent physical activity in early childhood helps to form healthy habits that will carry into adulthood. [i] Play prevents obesity, is important for physical development, and has been shown to increase focus and improve behavior in school. [ii] In short, play matters! Dr. Levin recommends several ways that we adults can help to preserve playtime in schools and at home. Her most pressing recommendation is that we become advocates at the school, community, and government levels to work for the policies that incorporate more play in early childhood education curriculums, and educate all those involved about the importance of play for young children. Your organization or childcare center can help by adopting our Movement and Play Policy, part of our Pledge the Practice, Pass the Policy Initiative. See how other organizations are ensuring active playtime for young children on our Policy Library. [i] Boreham, Colin, and Chris Riddoch. “The physical activity, fitness and health of children.” Journal of sports sciences 19.12 (2001): 915-929. [ii] Barnett, Lynn A. 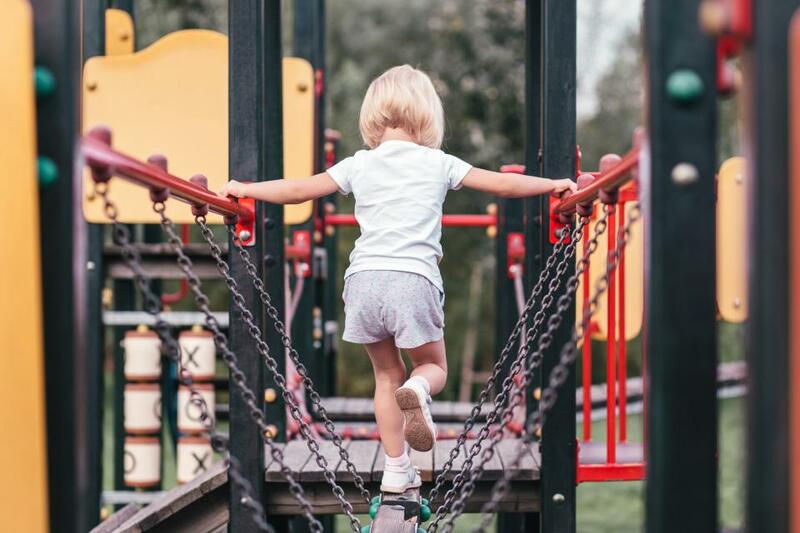 “Developmental benefits of play for children.” Journal of Leisure Research 22.2 (1990): 138.
play, policy, schools early childhood, early childhood education, early childhood programs, free play, movement and play, physical activity, play, preschool, recess. permalink.